I just became familiar with the benefits of drinking green tea and Matcha green tea. I love Match green tea powder because it is very easy to add into recipes. I started drinking tea after I visited Hong Kong for 2 weeks with my husband and my sister’s family. While we were there, we were able to visit an active monastery. Po Lin Monastery and the Largest Outside Seated Bronze Buddha (Tian Tan Buddha) are located on Lan Tau Island. This experience was probably one of the highlights of the trip. We were able to see the importance of tea in the culture of the area. Matcha is a traditional drink of the Monks in Japan. Although not the same area, thinking about how tea is used in ceremonies makes me want to go back to Hong Kong again and relive some of those memories. Drinking tea can be a wonderful addition to your health journey. 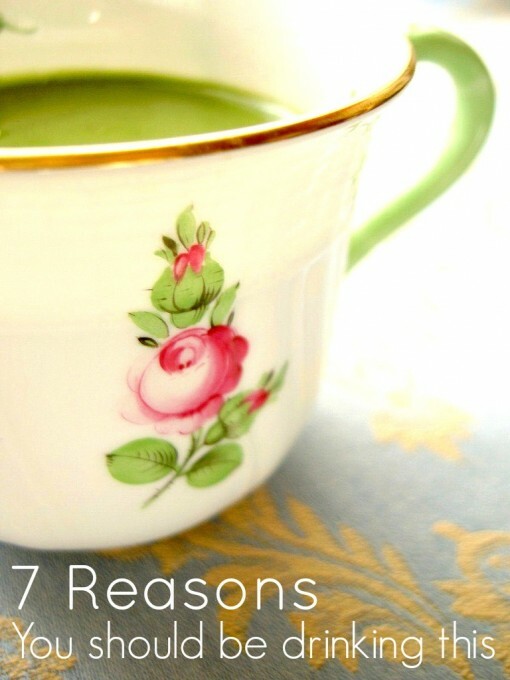 I share on Whole New Mom the 7 Reasons Why You should be drinking Matcha Green Tea.